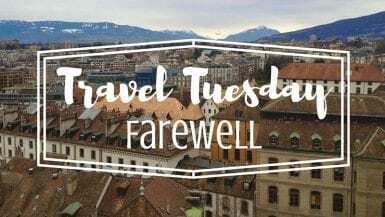 Well it’s the first week in May and that means it’s time for a Travel Tuesday themed post! This month’s theme was chosen by the wonderful Marcella of What A Wonderful World and is “Festivals and Celebrations.” Marcella wants us to share a festival, event or celebration that we’ve experienced either while traveling or at home and so I decided to change it up and do something I rarely do …. talk about home! The Boardy Barn will be opening for the summer in just a few short weeks, and while it’s not exactly a festival, I like to consider it a grand celebration of summertime. What: The Ultimate Hamptons Sunday Fun-Day. A Boozefest of sorts. Why : Honestly, I don’t think there’s much of a “reason” for this event per se, other then to get silly and have the best time possible with your friends (and anyone else around for that matter). 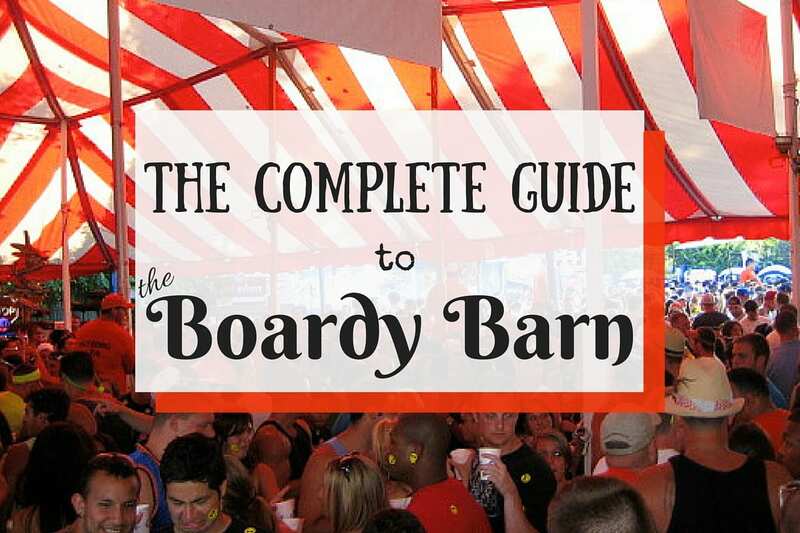 The Boardy Barn is rumored to sell more beer in just 3 short months than Yankee stadium does in a full baseball season. It may be $20 to enter, but with $1 & $2 beers, I guarantee you’ll get your money’s worth! Every summer barn-goers light up at the sight of those infamous giant red and white circus-like tents. They eagerly wait single file in line envisioning cold bubbly drafts, cheerful yellow stickers and classic throwback tunes. Pure bliss. 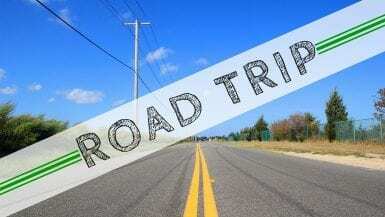 **The first and most important thing you should know before planning a trip to the Barn is that it’s not for everyone. 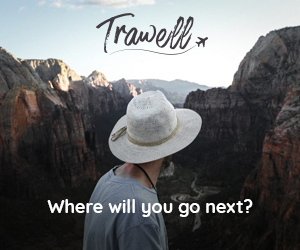 If you don’t like getting down and dirty, feeling beer in your hair or waking up the next morning with mud between your toes- this place is not for you. If you think you can get past these slight aversions, go for it. If not, don’t be ashamed, just don’t go. You won’t have fun, I promise. Before spending a day at the Boardy Barn you need an idea of what to wear. This may not seem like a very important point, but trust me it is. First of all, DO NOT wear ANYTHING that you have an emotional attachment to. This includes shirts, shorts, jewelry, watches, hair accessories, socks, etc. Come on, this is called The Boardy BARN. Looking good is definitely not the objective. I’ve literally had to condemn some clothes after a trip to the barn. If you like it, don’t wear it. Or wear it, but you’ll regret it. Do not wear orange. Seriously. This is pretty much one of the Boardy Barn’s only written rules. The security guards wear orange and therefore if everyone else did too, things would get pretty confusing. 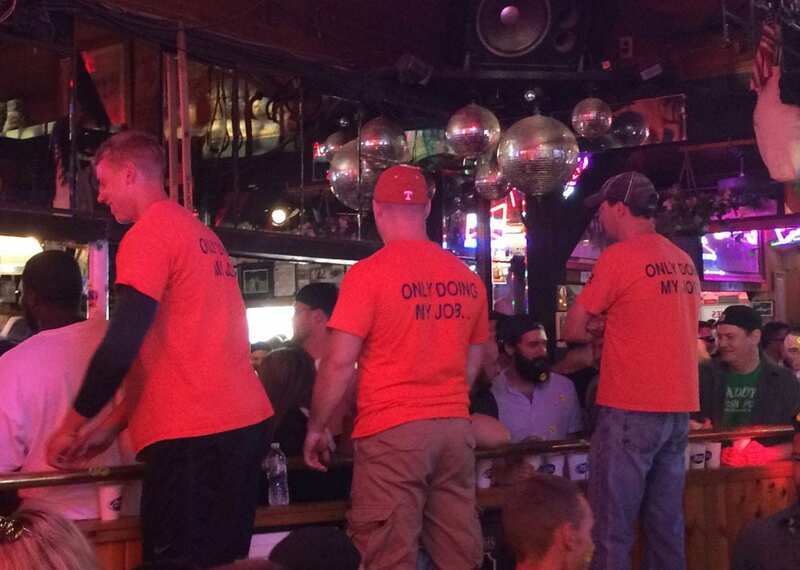 They won’t even let you in if you’re wearing orange, so do yourself a favor and pick another shirt. I wouldn’t wear white. This one isn’t necessarily obligatory, but if you’d rather not take part in an impromptu wet t-shirt contest, I’d avoid wearing white. I learned this the hard way my first time at the barn …. Thankfully I was also sporting a post-beach bikini top underneath. You’re likely to get soaked (whether you want to or not), so be prepared for the worst. Wear sunscreen. If you’re the type of person that burns easily, or really just burns at all, make sure to lather up. While there is a big ol’ red tent covering the dance floor, a good part of the Barn roasts under the late afternoon summer sun. The last thing I will mention as far as Barn attire is footwear. If anything is going to get destroyed here, it’s your shoes. The Boardy floor is damp, muddy and covered in a ‘not so thin’ layer of beer. People will stomp and splash and your feet are going to get covered. I have one pair of flip flops that are my designated Barn flops. Let’s just say no matter how many times I hose them down, they’re not looking much better. Make sure you are over 21. LEGALLY. This one may seem silly, but really, if you’re under 21 don’t bother. If you don’t have a valid ID, don’t bother. If your ID is expired, don’t bother. A bouncer at the Barn is harder to get past than a US customs officer. They take ID’s incredibly seriously, so get ready for a stare down upon arrival. Brush up on your 90’s song lyrics. Before heading to the Barn, make sure you review your oldie’s classics. The Boardy playslist will include anything from current hits to throwbacks from your parent’s day. Get ready to sing-a-long to classic crowd favorites like Brown Eyed Girl, Sweet Caroline and a personal favorite- Shout. Come armed with cash. Don’t count on using your card. The entrance fee is flat $20 cash and ATM’s are scarce. If you do find an ATM expect a hefty fee. I would plan ahead and bring as much cash as you’re willing to dish out. 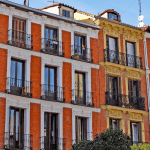 Protect your valuables with plastic bags. This may be one of the most important tips I’ve gotten before going to the Barn. I’d suggest not bringing along anything of value, but if you must bring it, protect it. 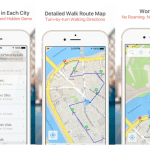 You’re likely to get soaked and you don’t want your innocent phone to go down with you. Order as many beers as your little arms can carry. When you’ve finally made it all the way up to the bar, don’t waste your turn. Order as many beers as possible. The way people drink at the Barn, even this won’t last you very long, so take advantage of the opportunity. My friends and I usually take the assembly line approach, ordering and passing back until everyone’s hands are full. Stock up on strips of stickers. There’s no better way to make friends at the Barn than to be the barer of those quirky little happy faces everyone’s after. 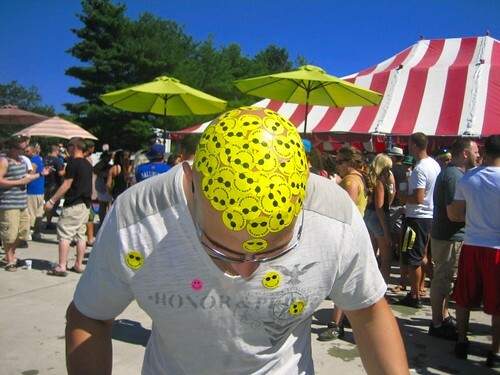 The best way to get them is to ask for strips of stickers at the bar or the pizza counter. Once you’ve got them, put them on friends. Put them on strangers. Heck, cover a bald man’s head with those guys. Spread the happiness. It’s what the barn is all about! Is all that chugging starting to catch up with you? Head to the pizza counter. Not a pizza person? Grab a dog. Just make sure you eat something during all that drinking or you’re not likely to make it through the day. 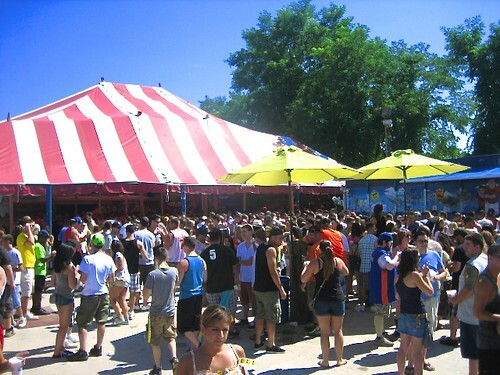 Pro Tip : Create endless memories while you visit Boardy barn without missing your daily essential work by accessing your online private work space on hosted xendesktop at cheapest xendesktop pricing powered by www.Apps4Rent.com to store/stream and share your gigs. Big, orange-shirted Boardy Barn bouncers man their perches like hawks ready to swoop. I’ll be honest. They don’t miss much. DON’T lift anyone up. Lifting someone up is another sure way to get the boot. This includes piggyback rides, shoulders, running leaps and even passionate hugs. 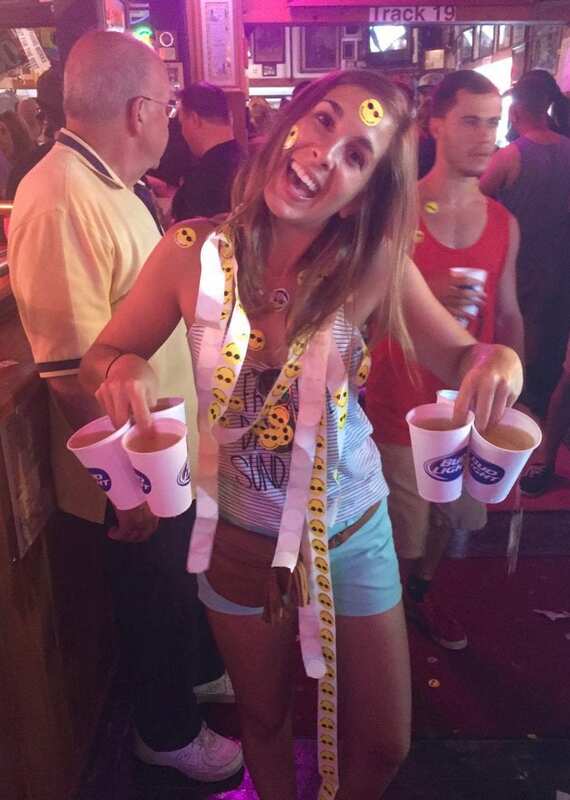 DON’T stack your cups. I also made this mistake one of my first visits, at which point my friends so graciously remarked ‘only losers stack their cups’ …. DON’T order liquor. The best part of the Barn is the super cheap beer! 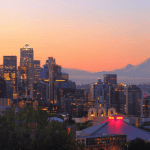 I guess… if you must …. indulge in one or two mixies… but come on, go with the flow. The beer is where it’s at. DON’T Miss your train home. For all the out of towners and city folk that make their way to the barn, catching the train is very important. Luckily, living so close, this isn’t a problem for me, but I’ve been told it’s one of the most brutal after barn experiences you can have. Cabs in the Hamptons are EXPENSIVE, not to mention, nothing is really “close.” After a day of drinking in the sun the last thing you want to have to do is clumsily find a new way home. The Barn may be rowdy, it may be dirty and pretty damn gross, but ask anyone who’s been and you’ll hear the same- IT’S AWESOME! What do you think of this event? Would you give it a try, or is this too scary of a scene? Liked this post? Pin it and share with friends! This looks crazy… like Oktoberfest might not have anything on this! Is it just for a weekend or does this go on all summer? (that might be insane, haha) Also, does it go on all night or close for the evening? All Summer from Memorial Day to Labor Day, only on Sundays for those few hours. Line up to get in EARLY or you’ll never make it. It is pretty crazy… I have to say I’ve been to Oktoberfest twice, and while this is definitely a different experience, it’s just as crazy! And @jenmerrigo:disqus got it right! Just a few hours every Sunday during the summer! No prob @natalyenicole:disqus! It’s pretty damn crazy! haha! 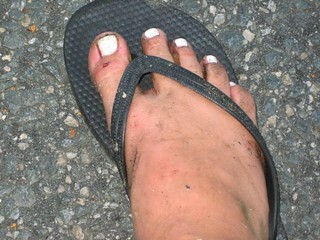 Your feet look like mine after Jam Session in Dewey Beach. In funny and poor taste, we now refer to it as our “clubbing baby seals” feet. ahha that’s great! And Jam Session in Dewey is also a great time! I’ve only been twice, but it was awesome! 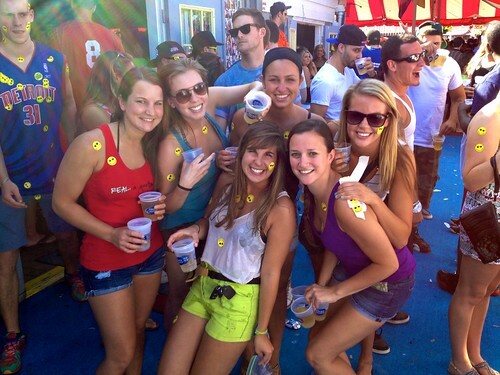 You have to be kidding me… Seacrets. Your comparing this shithole filled with scumbags to Seacrets?!? Lauren your location must be Mars if you think this this is the happiest place on planet earth. 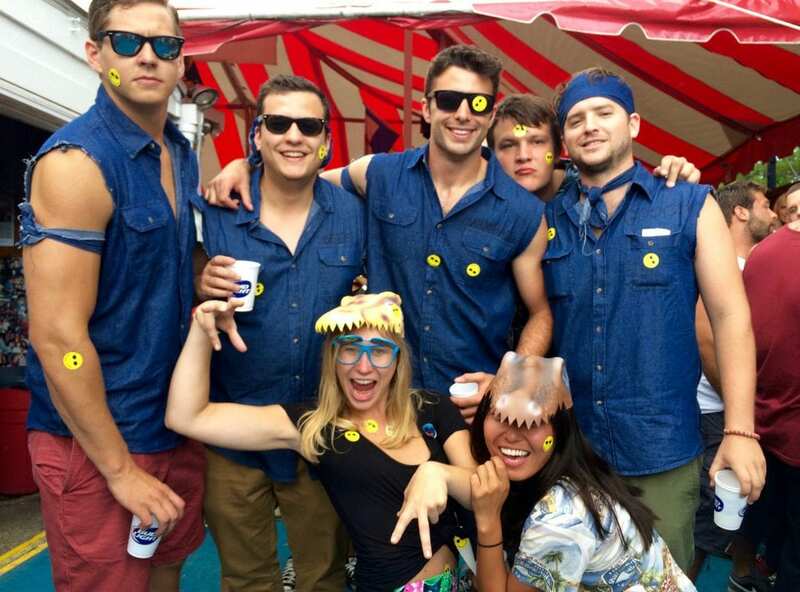 You’ll love a day full of getting drinks poured on you, fights and baking in the sun with the greasiest animals from all LI. Scottie doesn’t know! Scottie doesn’t know! 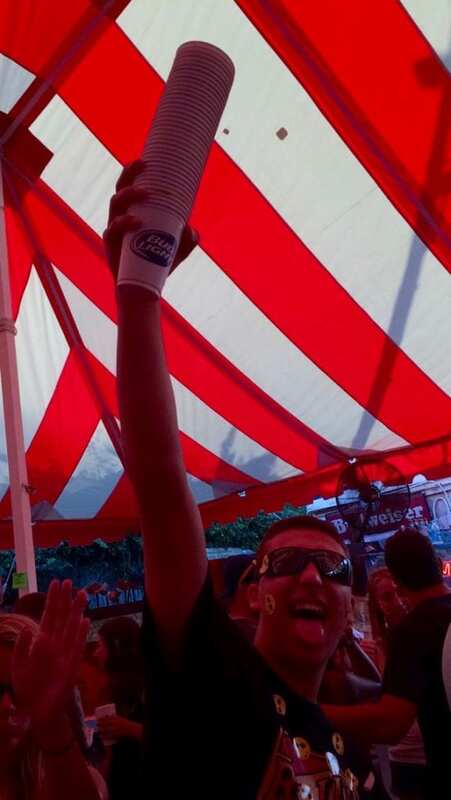 Of all the things I may look back on in life and regret… having never gone to the Boardy Barn is NOT one of them….. forever to get out there, to get filthy, then be hungover for work on Monday? No thanks. Gorrek sounds like a guy I would NEVER want to hang out with!!! Pull up your skirt dude!!!! 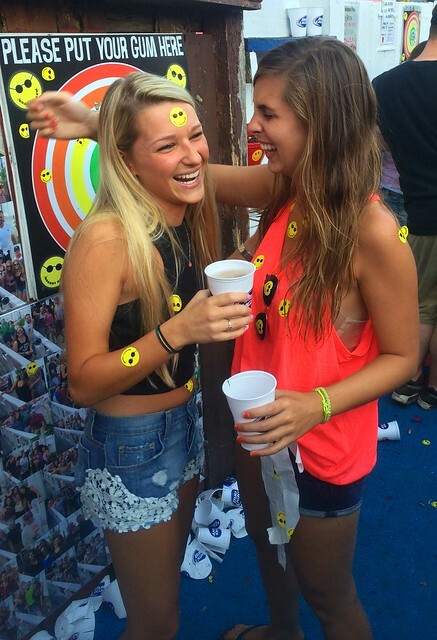 Two kinds of people in the world….. Immature people having so much fun!!!!…. And grown up people who wished they were the other type. Nah man, you sound pretty lame; especially judging a place you’ve NEVER been too. I’m glad at least that you won’t be there putting a damper on everyone else’s awesome time. Don’t let Monday ruin your Sunday 🙂 The Boardy Barn is basically a mini Disney World for adults. I know the barn is all about beer, but dang if they didn’t have the best Alabama Slammers around! Really?! I had no clue! I’ll have to try one! Oh wow! I would love if the Barn had a live band! That would make it even better! Lots of good times there with friends and family in the 80’s. Live music. Wall to wall people…. Looks like it hasn’t changed much. Unfortunately there is no longer live music, but other than that I think it’s pretty much stayed the same! 1988 after college spent my summer here. Best times ever!! Don’t know if it’s still there but we stayed at Hidden Cove Motel, walked to the Barn,stayed till closing then walked to Ed’s Bay Pub. Do they still have the “drunk bus”? Only landed on it once!! Those were the days!!! I’d also recommend bringing hand sanitizer!! This place is always a blast but very dirty.. 2 more weeks! 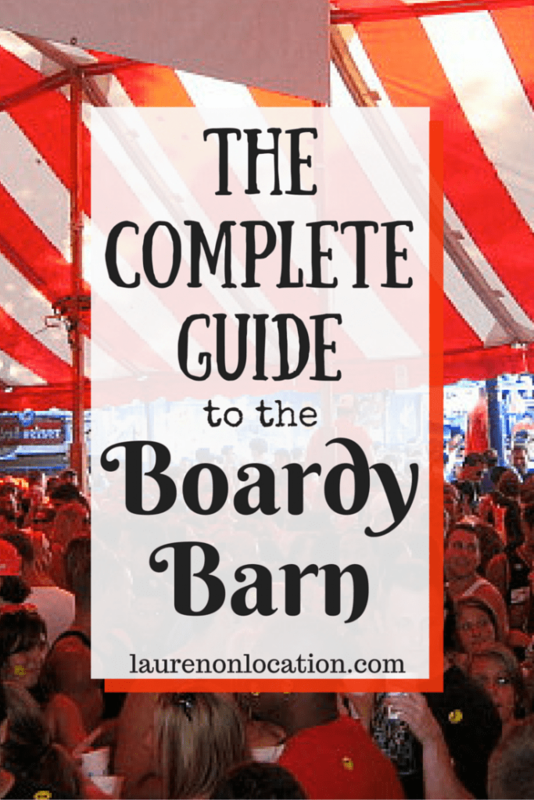 I love that places like the Boardy Barn exist – but it’s probably not for me! I’d love everything except the beer part…so I probably shouldn’t go! 🙂 What a fun and colorful atmosphere; one of those summer places that’s filled with memories and you can keep going back again and again! Love the photos and your descriptions! Thanks Christy! Yeah like I said, it’s not for everyone, but it is a pretty damn good time! 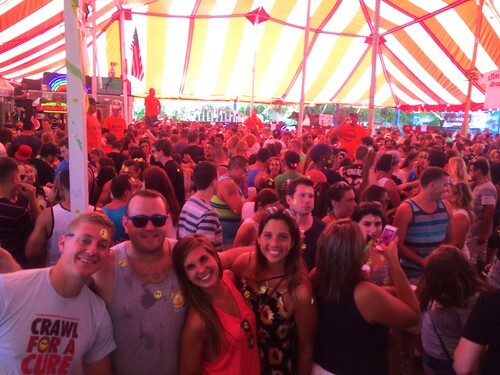 “A Long, Long Time ago, I can still remember how that music used to make me smile….” Sundays consisted of being on the beach at Neptunes/Summers where we would start….then rolling to the Boardy Barn for Happy Hour. 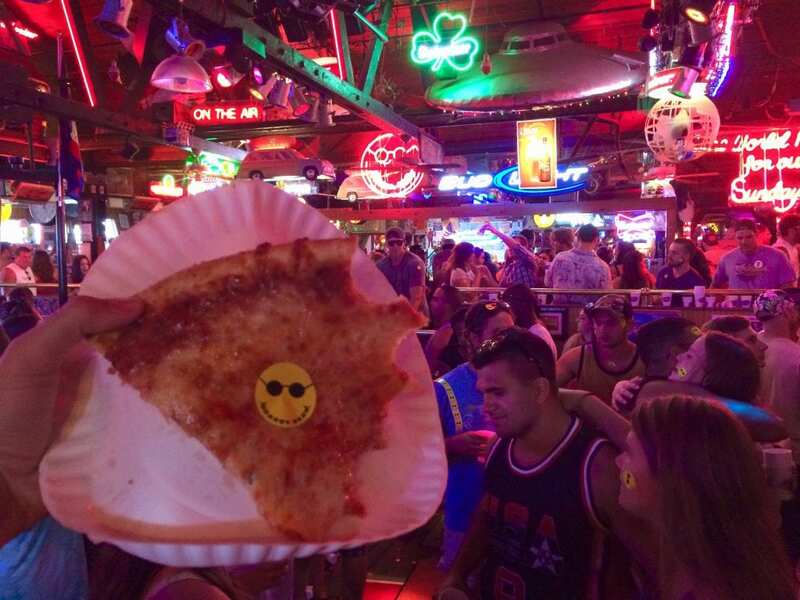 Sometimes we’d even wind up at some other bar post “Boardy Barn” Back then they didn’t sell pizza, only hot dogs, there were no smiley face stickers, and the bouncers weren’t as eagle-eyed. I had the same pair of Keds that lived in the garage because they were so gross.. The bathrooms…UGH…besides the long lines, they were NEVER actually useable. And…free admission, beers in 16 oz cups 4/$1.00. Great times! 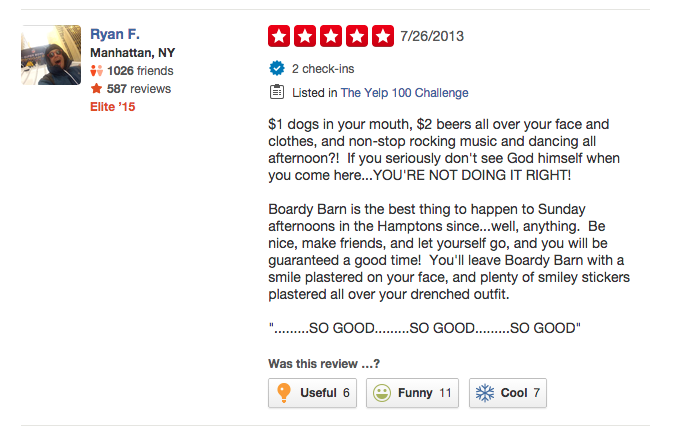 OMG the Boardy Barn still rocks huh? I went there in 1980. First place to ever serve me two drinks at once. They used to have live bands. saw Southern Cross there. Ended up being one muddy mosh pit near the stage with all the spilled beers. Sooooooo much fun!!! loved going there.